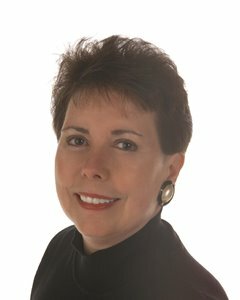 Clinician Biographical Information Kathleen DeBerry Brungard Kathleen DeBerry Brungard holds degrees in music education from Wesleyan College and Northwestern University. She holds an Educational Administration Certificate from the University of North Texas. She has taught orchestra/strings, grades 3-12, in the public schools of Georgia, Arizona, Nevada, and Texas and orchestra/band in California. Many of her elementary and secondary orchestras have performed for national, regional and state music conventions including The Midwest Clinic, National MENC, and Honor Orchestra of Texas. She is lead author of "Orchestra Expressions," a comprehensive orchestra curriculum published by Alfred Publishing Co, Inc, "Expressive Techniques for Orchestra" published by Tempo Press and contributed to "Teaching Music Through Performance in Orchestra" published by GIA. She is an active clinician, adjudicator, and has conducted more than a dozen All-State Orchestras throughout the United States.